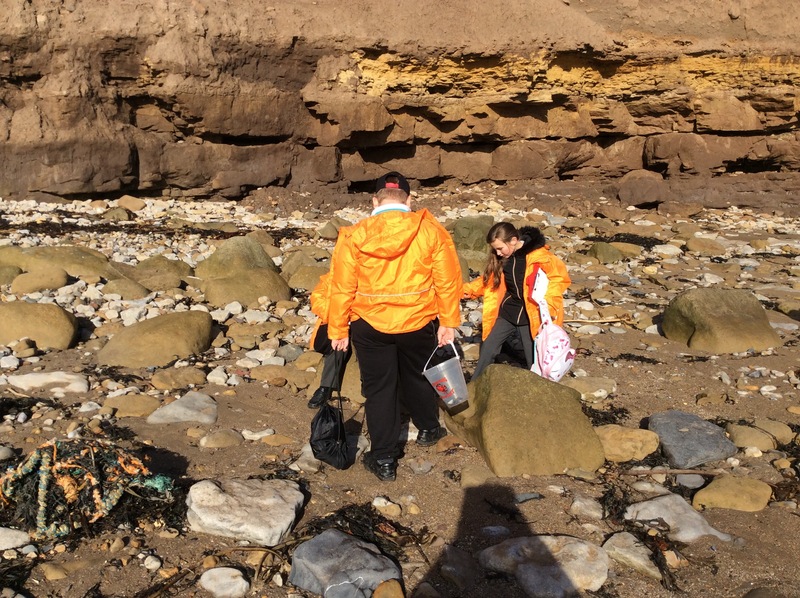 Here are the 2nd Filey trip photographs. 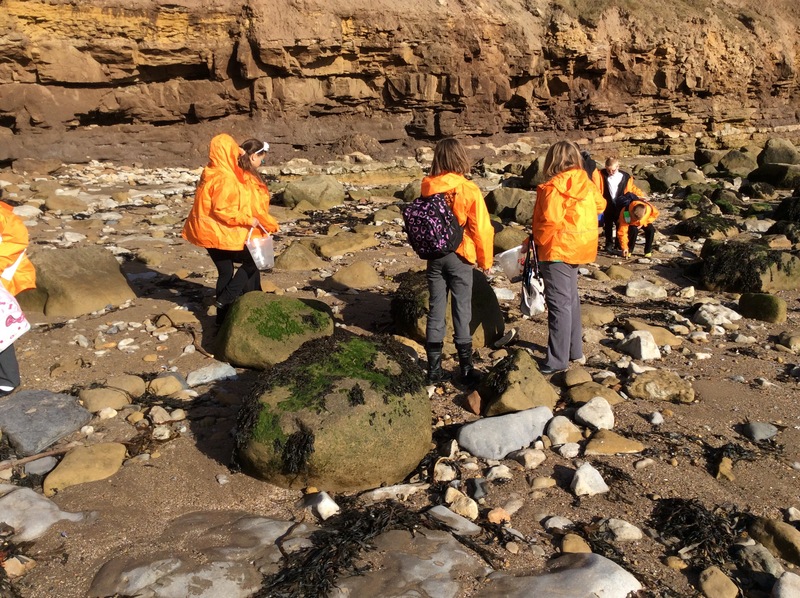 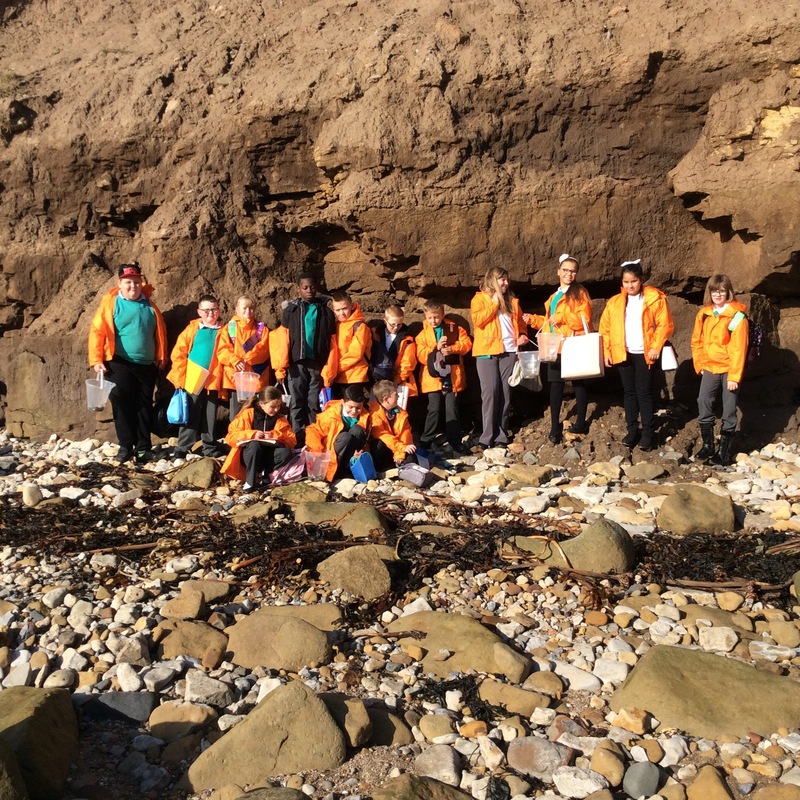 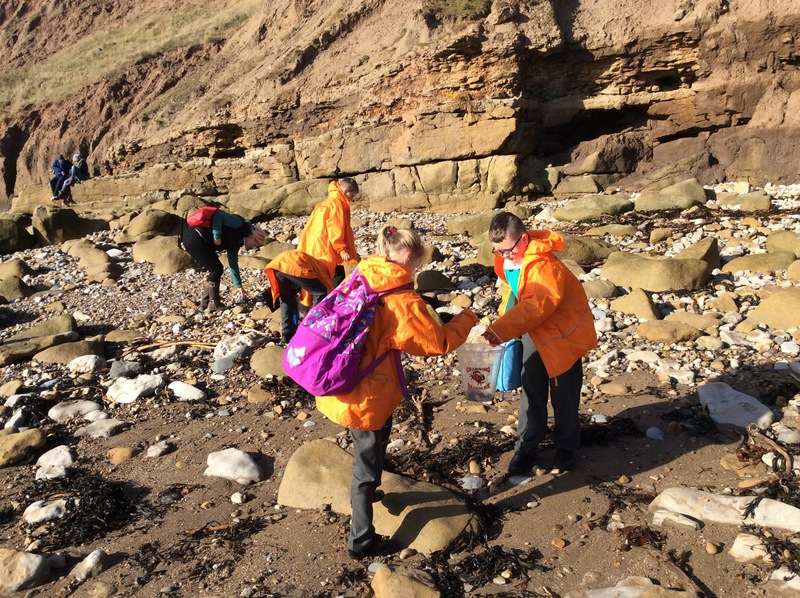 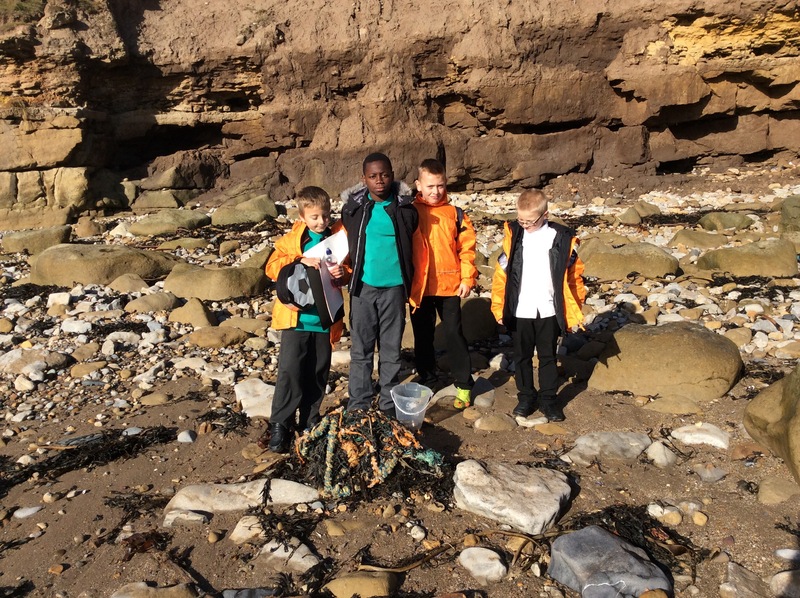 Some of our year 5 and 6 children enjoyed their trip to Filey to support their leaning on coastal areas. 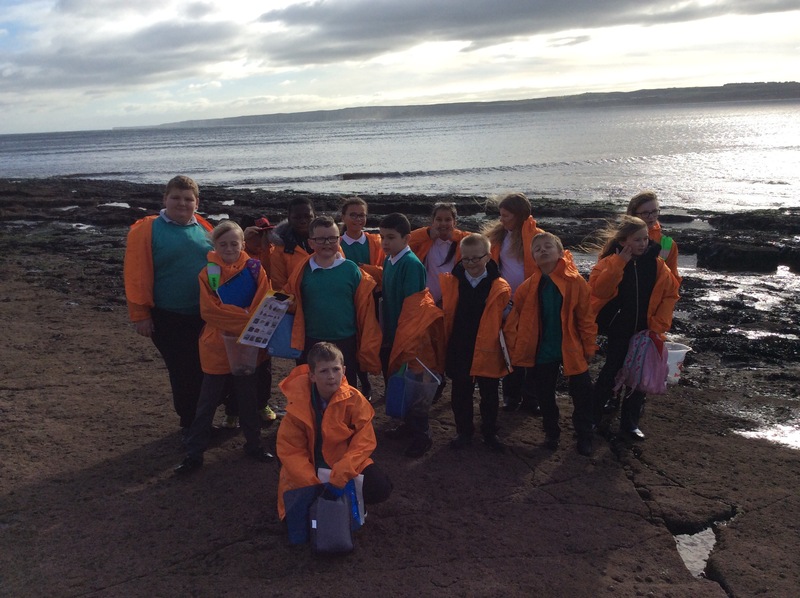 ← Y5B have been retrieving conclusions from graphs.